Cross Ticketing is forbidden by some airlines. Check before using. Most part of fare structures have minimum and maximum stay rules. These kinds of rules might make short time trips over business days quite expensive. Cross Ticketing is the method of using 2 round trip tickets to get a cheaper fare. Then the passenger will use the first coupons of each ticket. 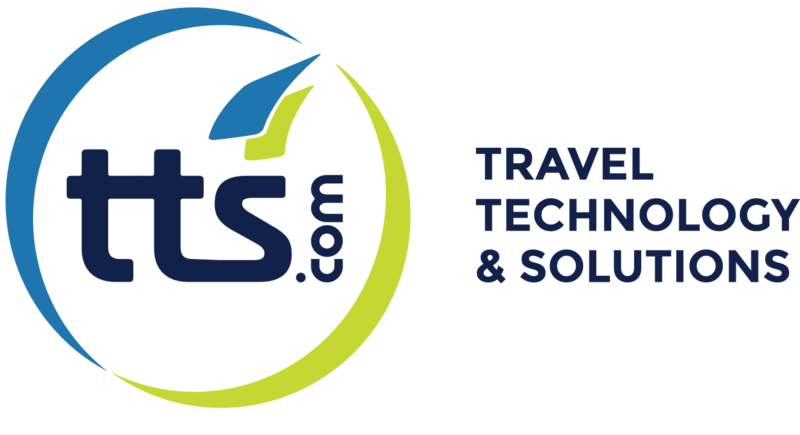 TTS Consolidator offers this option to improve Best Price search.